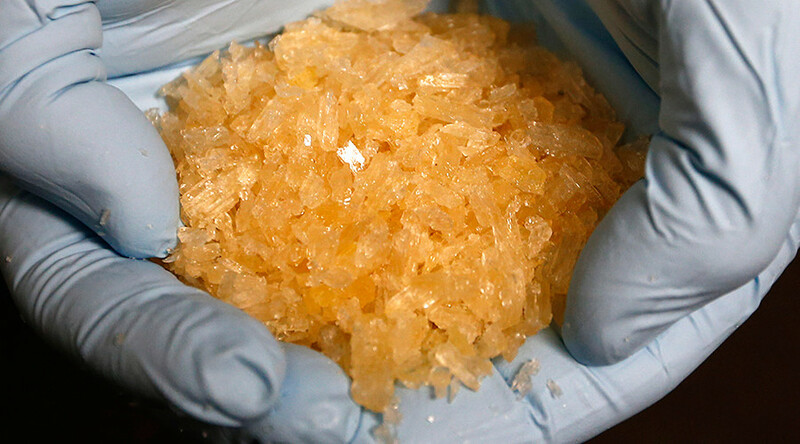 In court on Friday, Bartley's attorney, Steven Van Grack, said that his client was conducting an “unauthorized training experiment” to show how easy it is to make meth. The plea agreement also states that Bartley sent an email to his supervisor admitting that he had tried to make the methamphetamine. NIST is part of the US Department of Commerce and employs about 3,000 people on a 578-acre campus about 15 miles north of Washington, DC.